Classic Packaging Company has been family owned and operated since 1991. From the beginning we knew that our values of hard work and excellence would be the keys to operating a successful business. As a company, we strive to be honest, dependable, and competitive as we work to provide high quality flexible packaging for our customers. 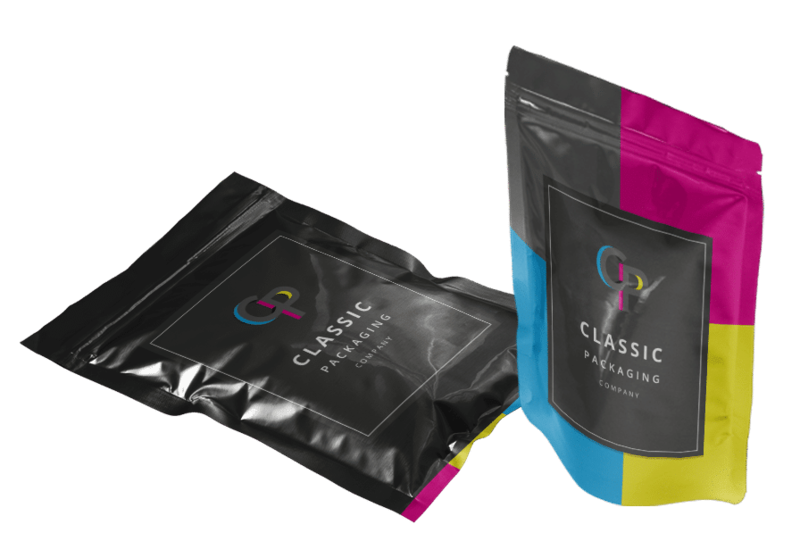 At Classic Packaging Company we offer customized flexible packaging solutions to fit all your needs. Whether you need durable custom packaging for a product, or safe, FDA-approved packaging for food and other consumables, we have a wide range of capabilities and options available. Our top-of-the-line technologies allow us to offer a wide variety of configurations and options to get the exact packaging you need for your products. With a huge range of capabilities, we provide full flexible packaging solutions, including printing, laminating, coating, pouching, and bagging for top quality flexographic printed packaging. Your satisfaction matters to us. We strive to provide high quality products and go above and beyond to meet your needs. Our wide array of resources allow us to research and develop new options and better packaging solutions to fit your needs. We’ve been family owned and operated in the USA since 1991. We provide high quality flexible packaging solutions to customers in a variety of industries nationwide. Customers praise our commitment to quality and innovation when it comes to delivering affordable, practical packaging products. Our employees are part of the Classic Packaging family. We offer a safe, reliable work environment and plenty of opportunities to advance in your career. We offer full time factory, maintenance, shipping, and administrative positions convenient to the Triad. If you’re a reliable, dedicated worker with the motivation to grow and succeed, we want you on our team!